The Green Bay Packers moved out of the first round, sending the 29th overall pick to the Cleveland Browns for the Browns first pick in the second round, number-33 overall. 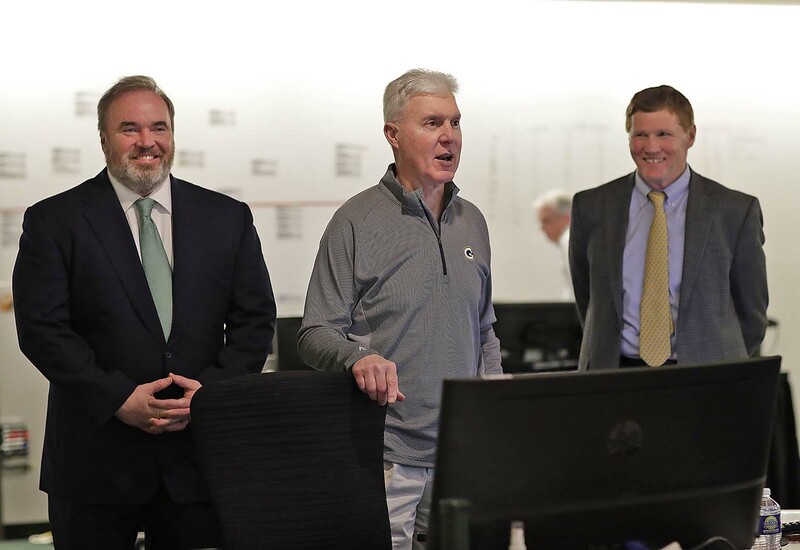 The Packers also get the Browns pick in round four, which is the first pick of day number three. It’s the 20th time that Ted Thompson has traded down since taking over as the Packers general manager. The Browns used the 29th pick on University of Miami TE David Njoku.